National Geographic Adventure has listed Truckee on their list of “World’s 25 best ski towns”. 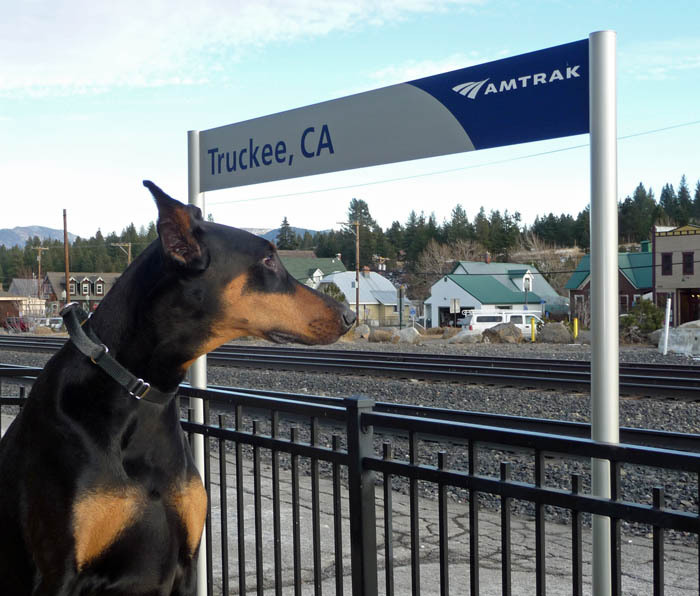 Truckee made the list for several reasons. 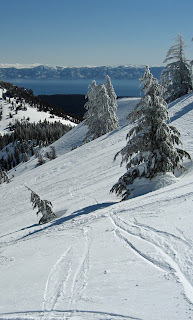 Perhaps most important, is the proximity of 8 ski resorts within 15 miles. 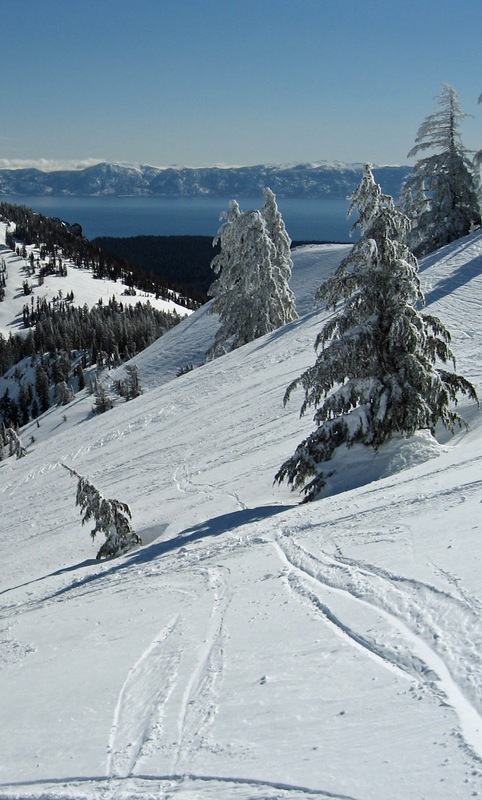 Some of those resorts receive the highest average snowfall totals in the country. The article mentions Squaw Valley as the “alpha” mountain, known for its extreme terrain and back-drop for numerous ski movies. Northstar is mentioned as an “intermediate paradise” and Sugar Bowl as a mountain with “steeps that rival Squaw but with fewer crowds”. 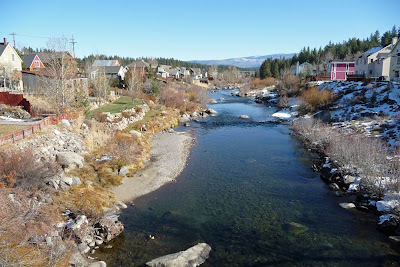 Truckee river through Historic Truckee. Some of the other towns included in the world list are Chamonix, Zermatt, Wanaka, Whistler, Banff, Steamboat Springs, Taos, Telluride, Jackson, and Bozeman. 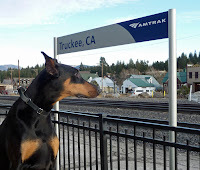 Truckee Hotel if you are on the cheap. Resort at Squaw Creek if you want to spend more. Tacos Jalisco (Truckee) for a low budget meal. Cottonwood Restaurant (Truckee) for a quality meal. Rahlves’ Run at Sugar Bowl. In April of this year, Truckee was named as a “Top MountainTown”, by Men's Journal.